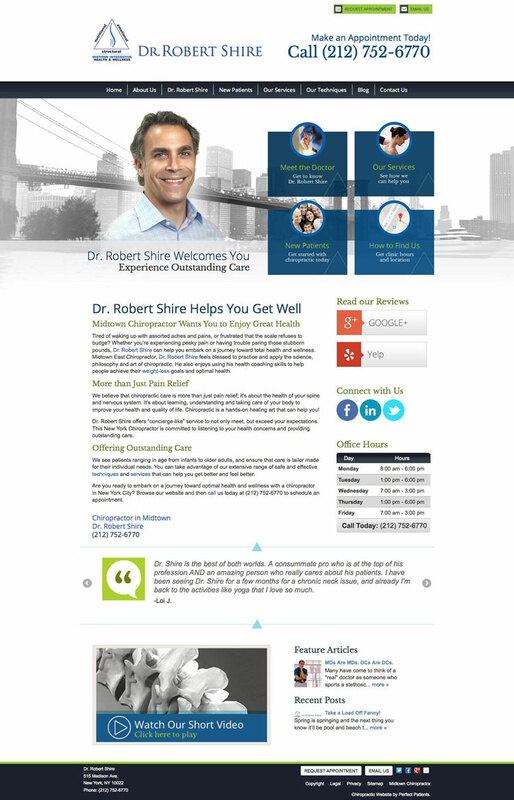 An outdated or unattractive web design sends the wrong message to your website visitors. 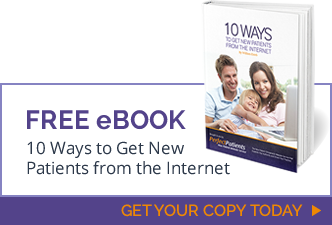 In fact, it could cause them to leave your site without ever reading your content. 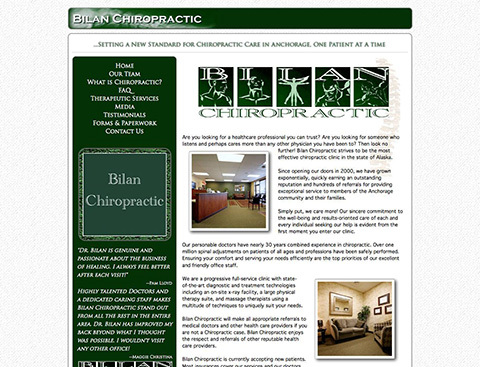 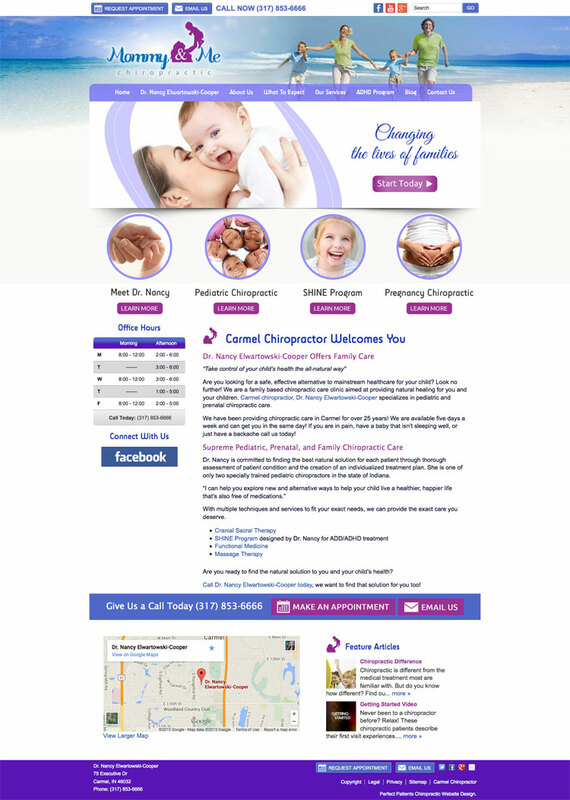 Engage your visitors with a beautiful, current design and they are one step closer to becoming new patients. 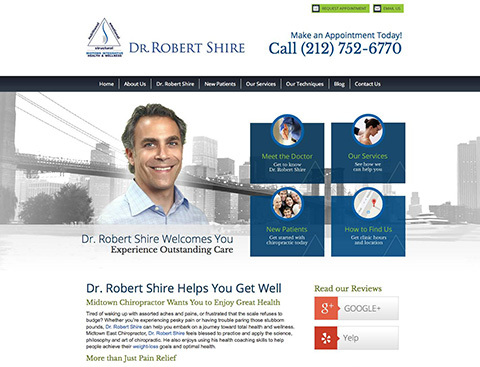 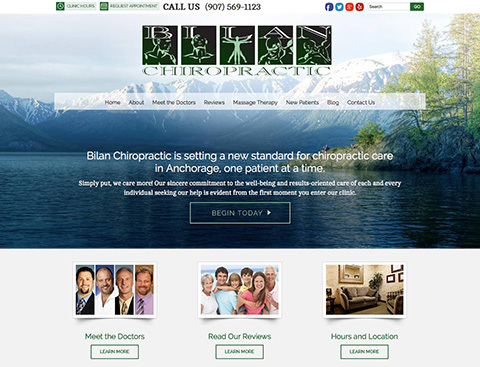 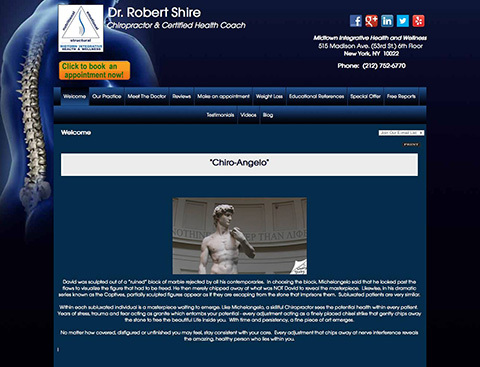 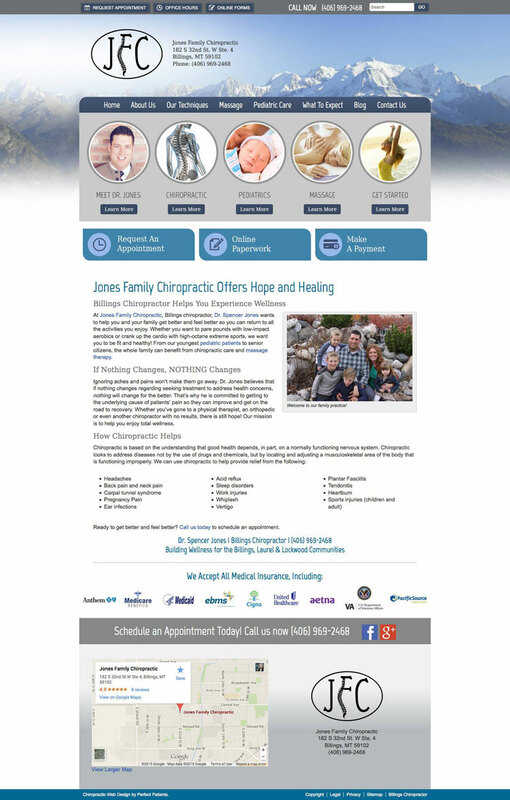 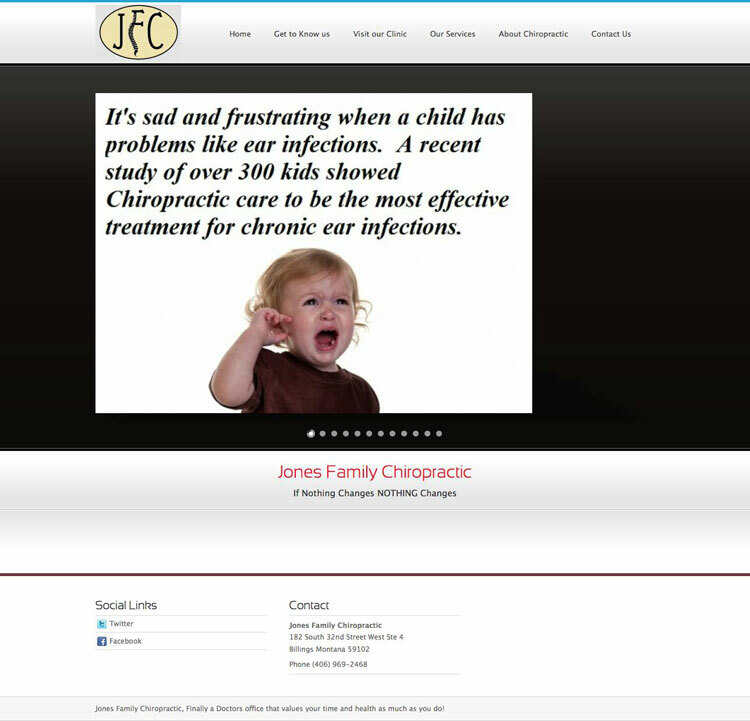 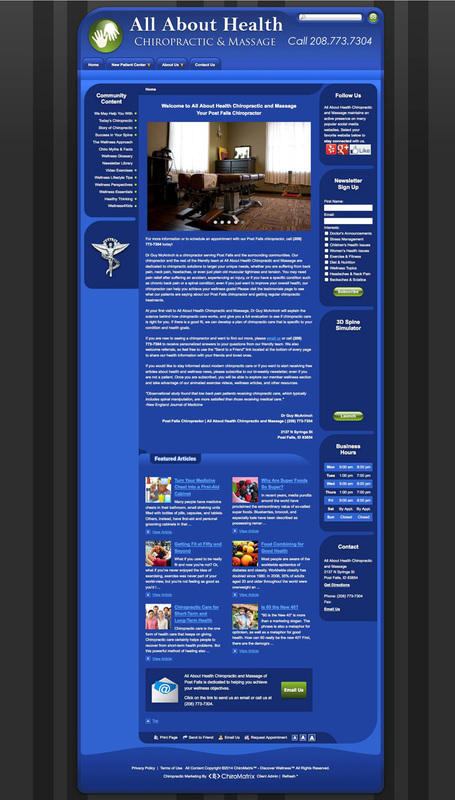 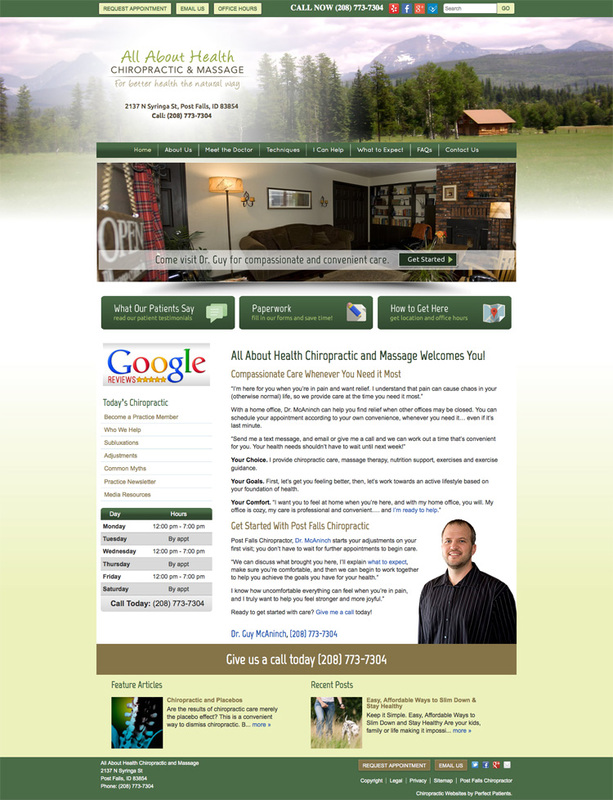 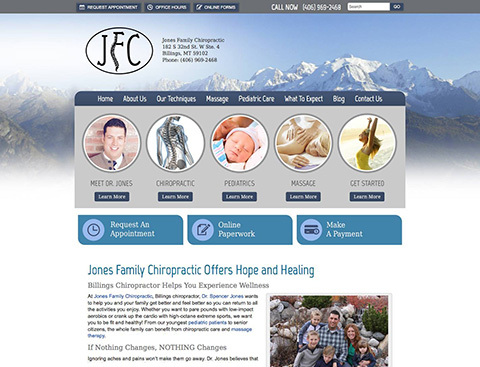 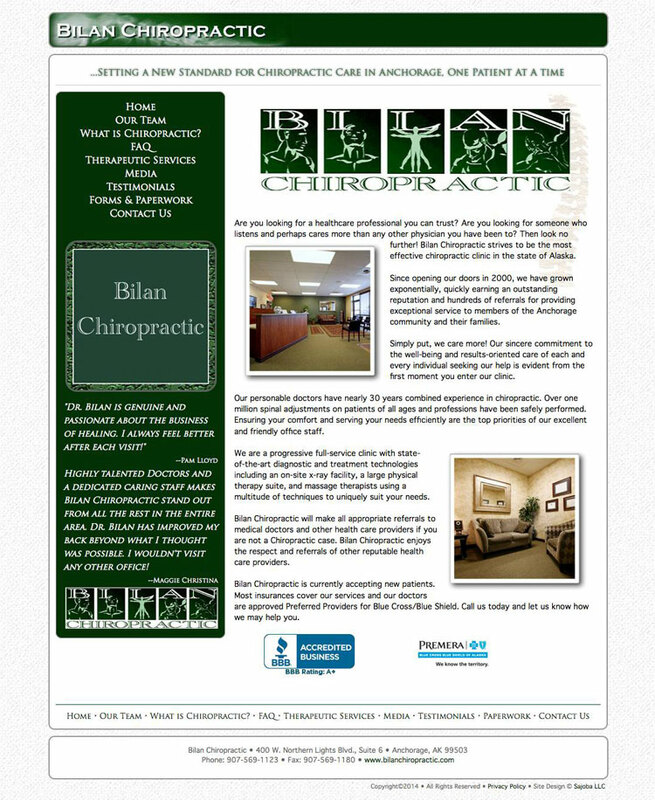 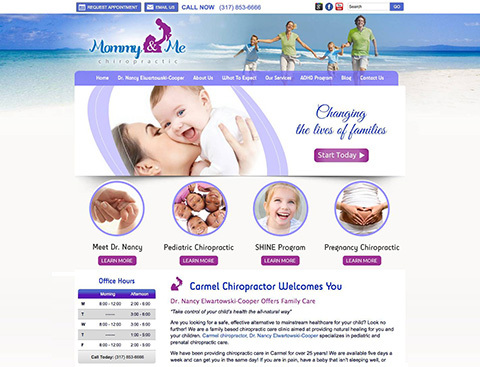 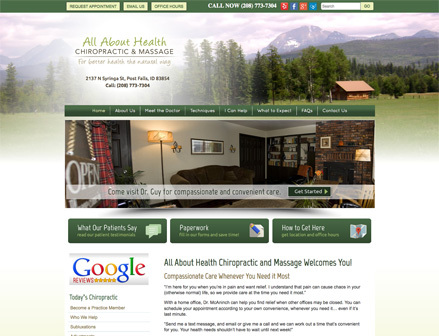 Take a look at the Perfect Patients website makeovers below. 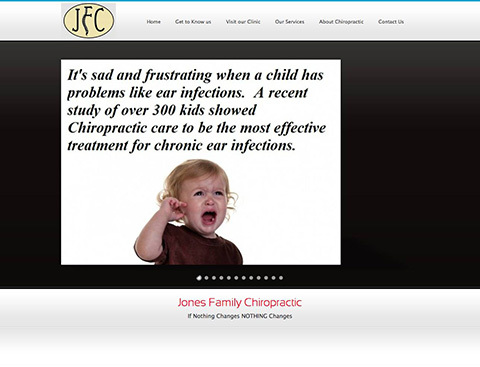 See the difference? 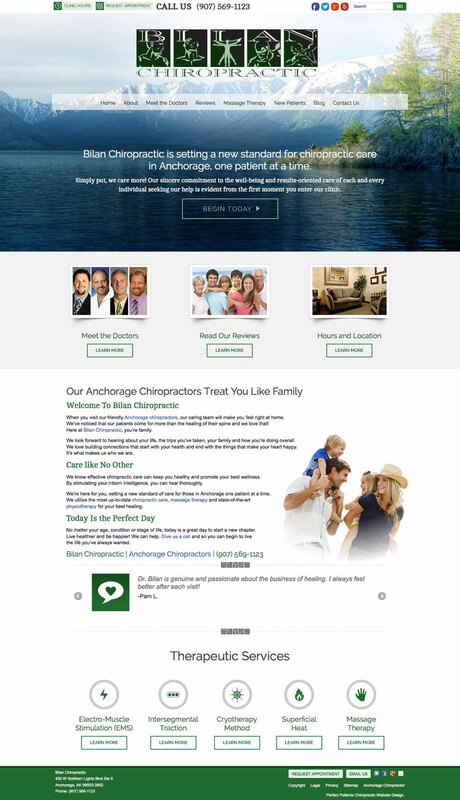 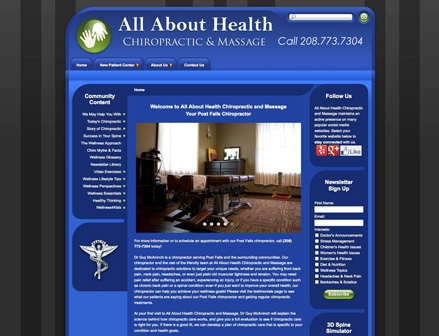 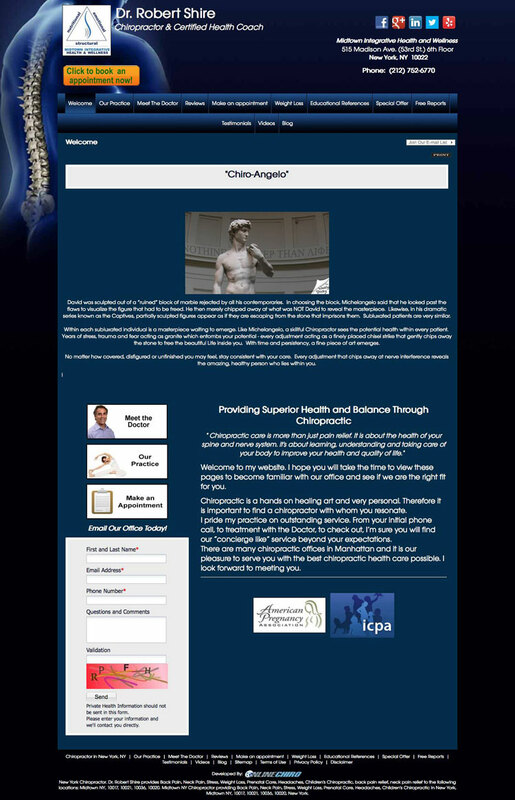 We’re looking for chiropractors who are ready for a website partner obsessed with producing new patients.